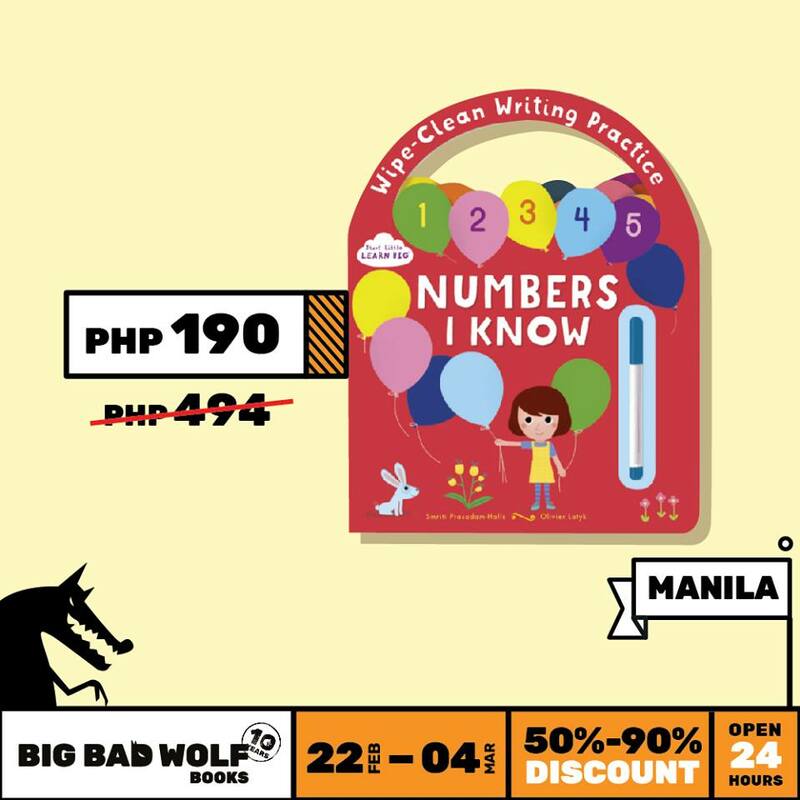 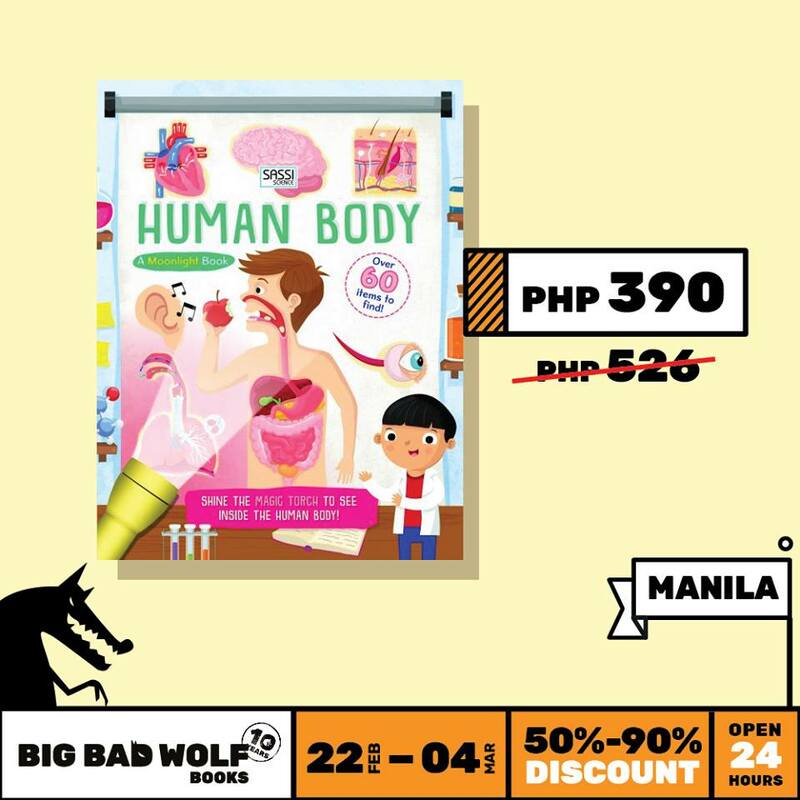 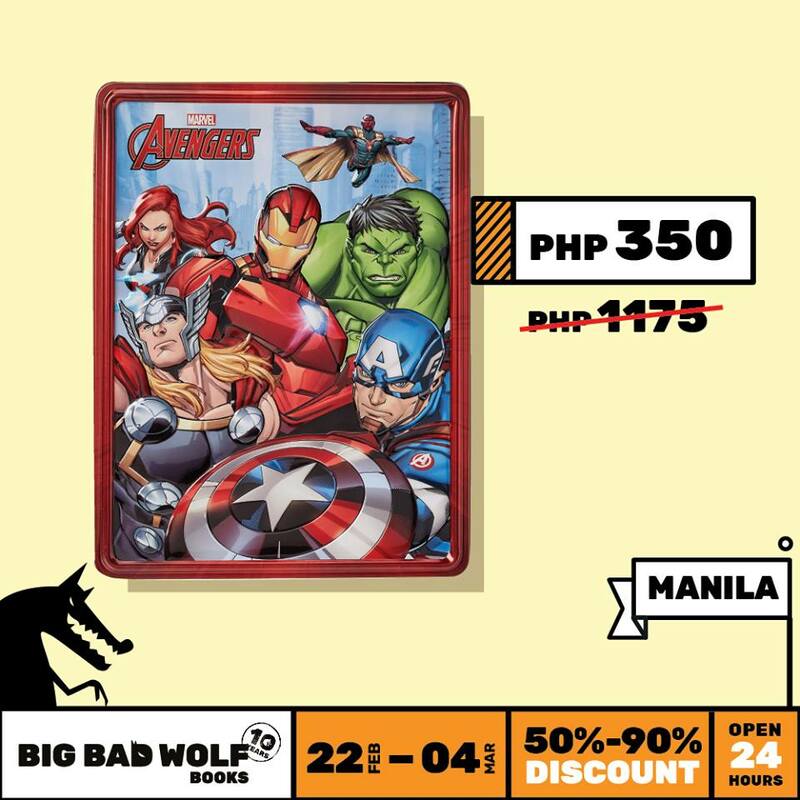 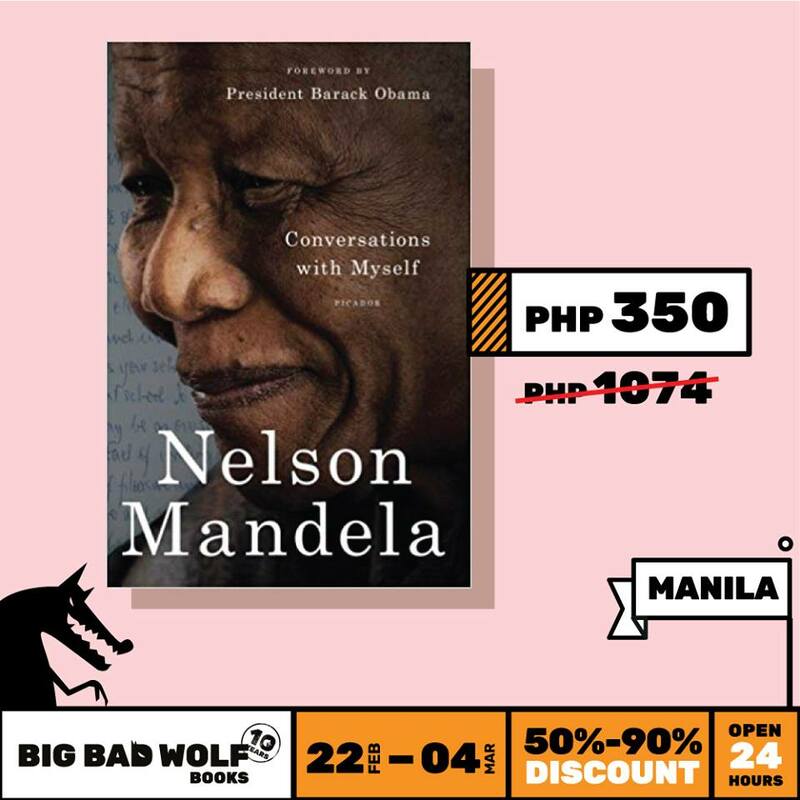 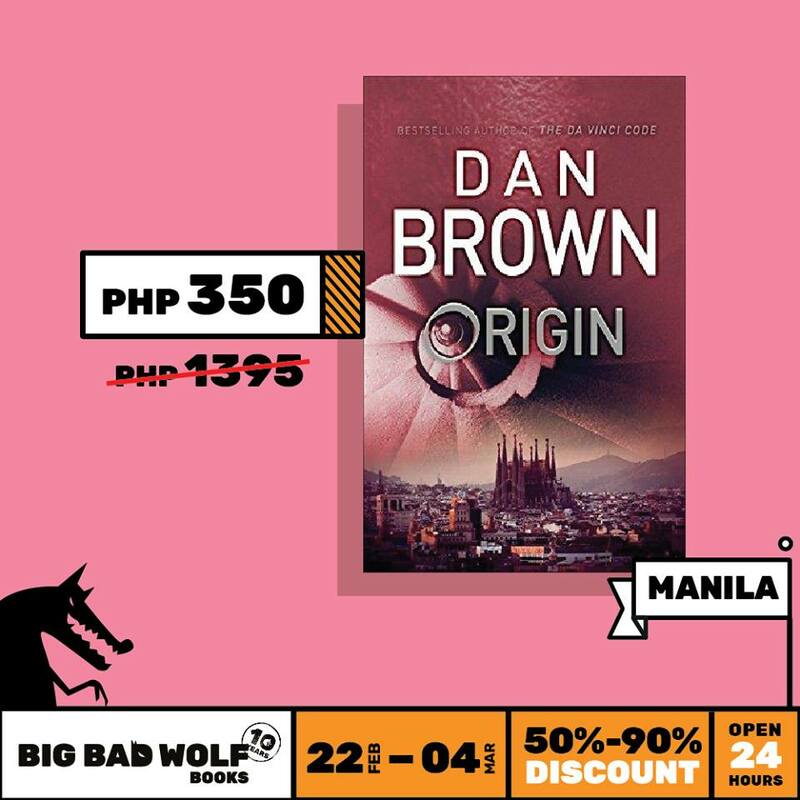 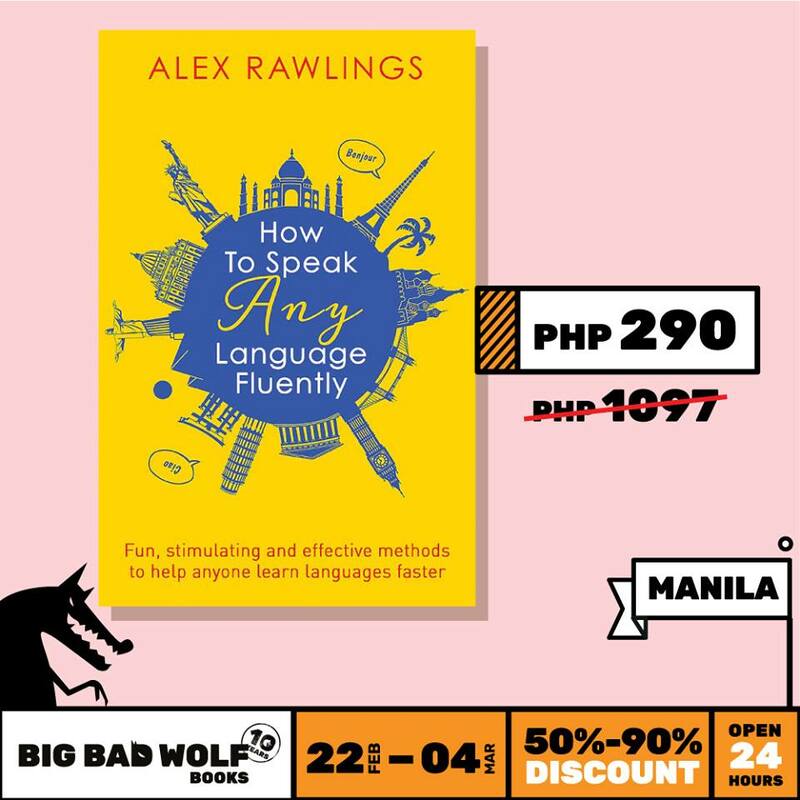 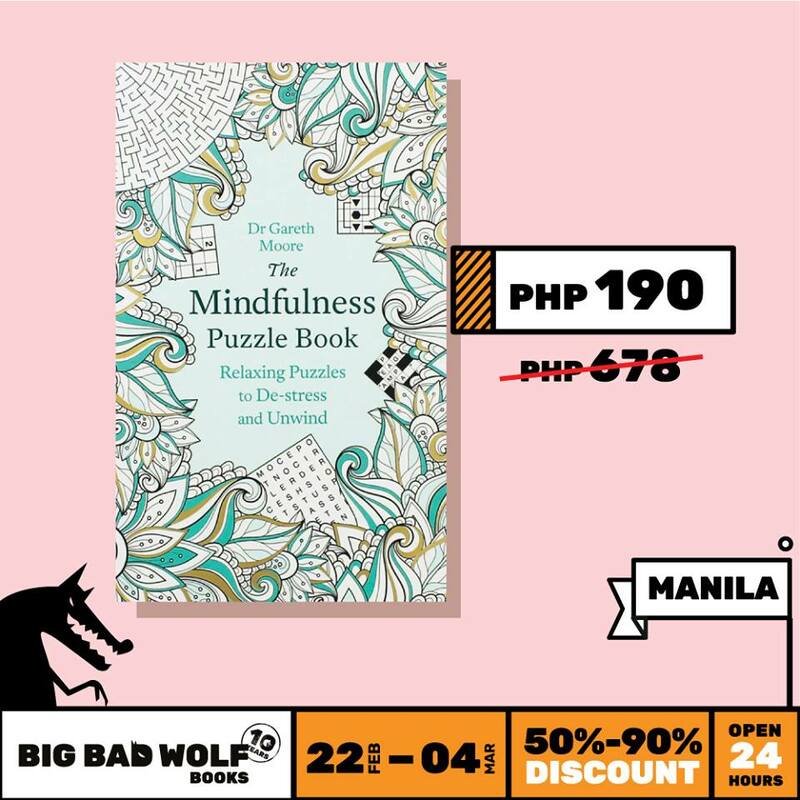 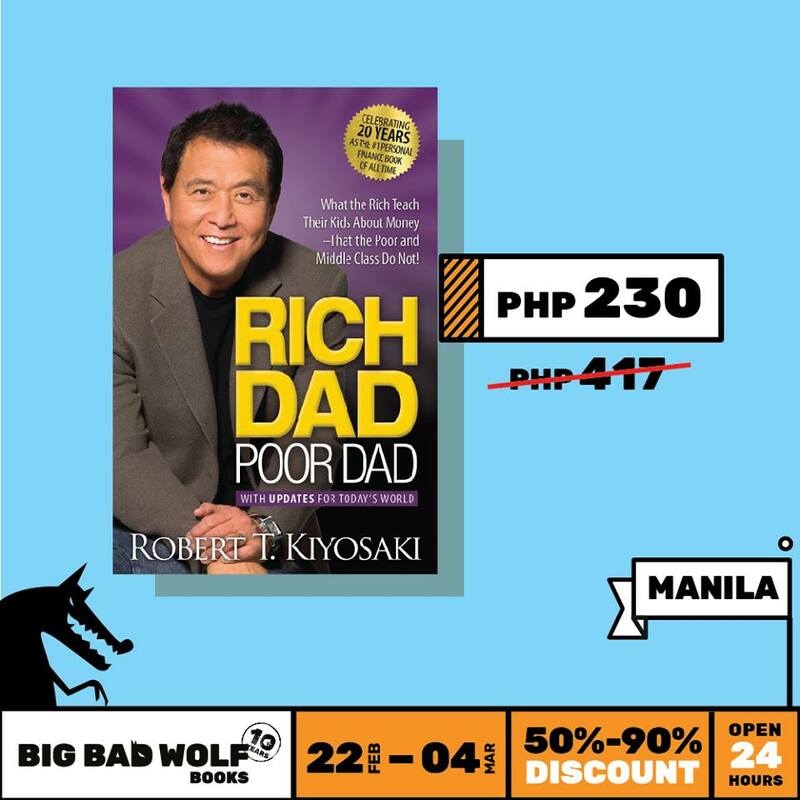 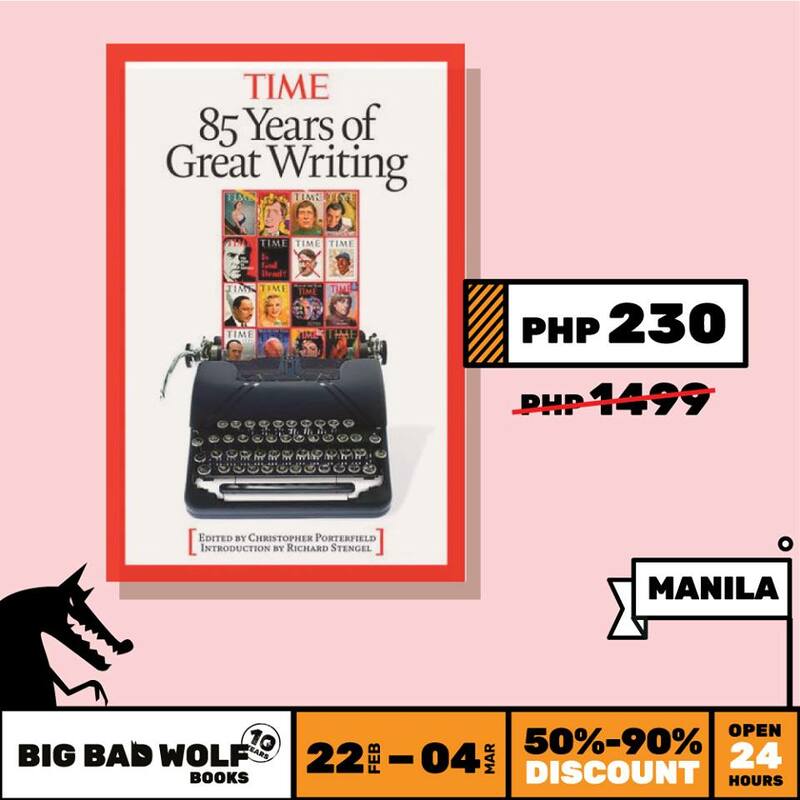 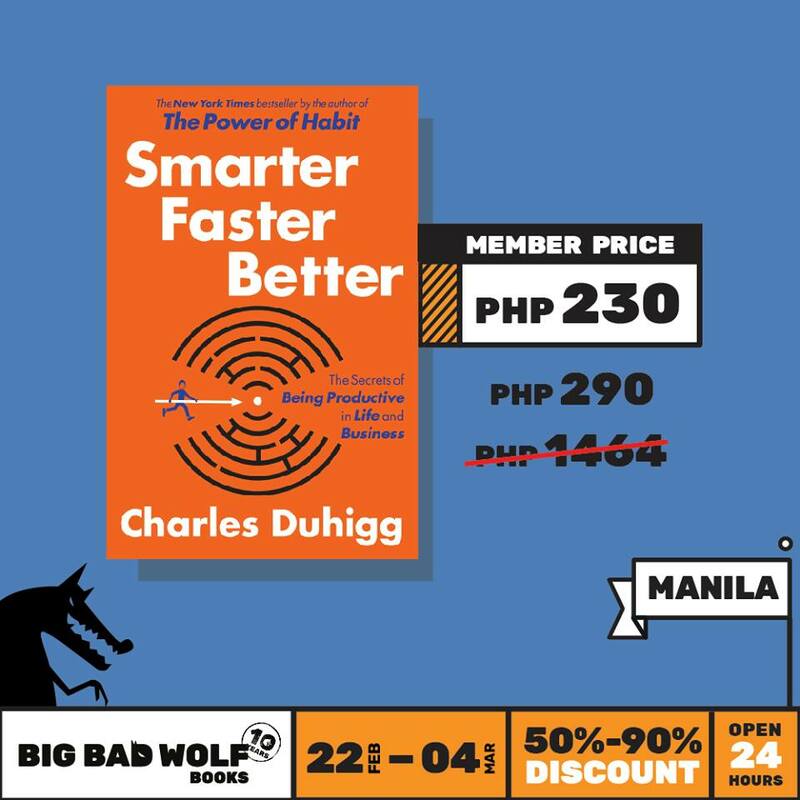 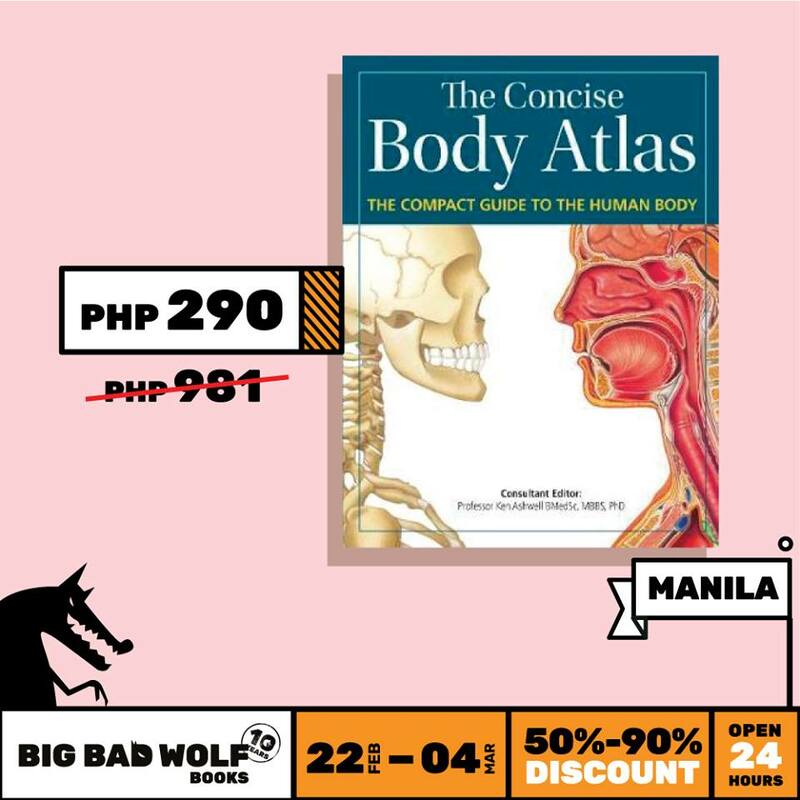 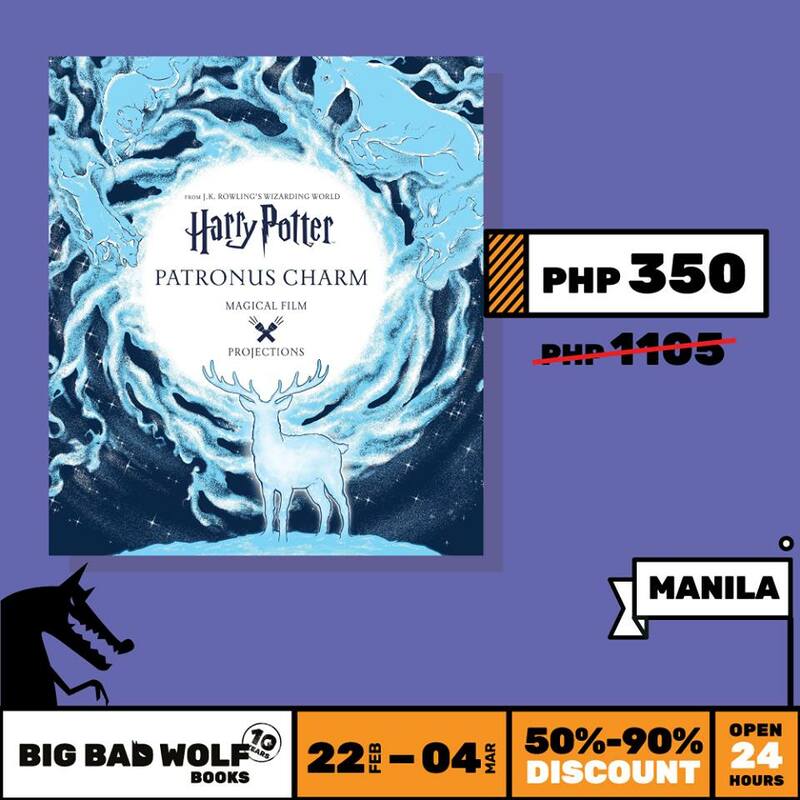 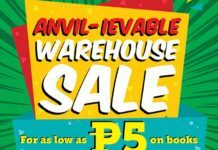 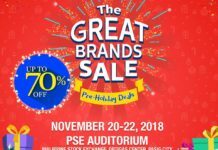 Home Expo Big Bad Wolf Book Sale will be back this February 2019! 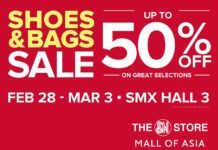 Mabuhay Manila! 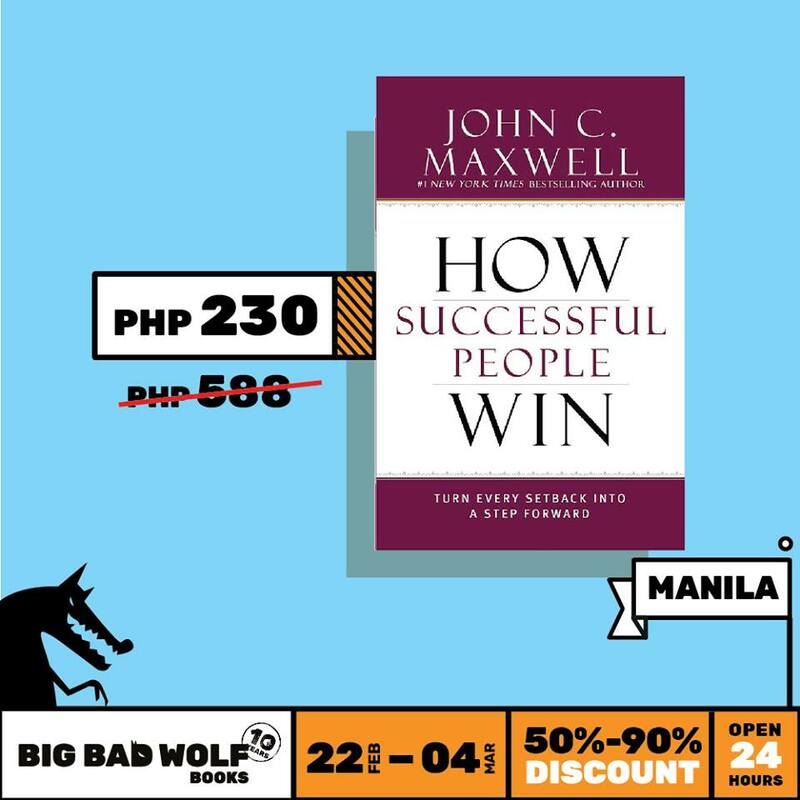 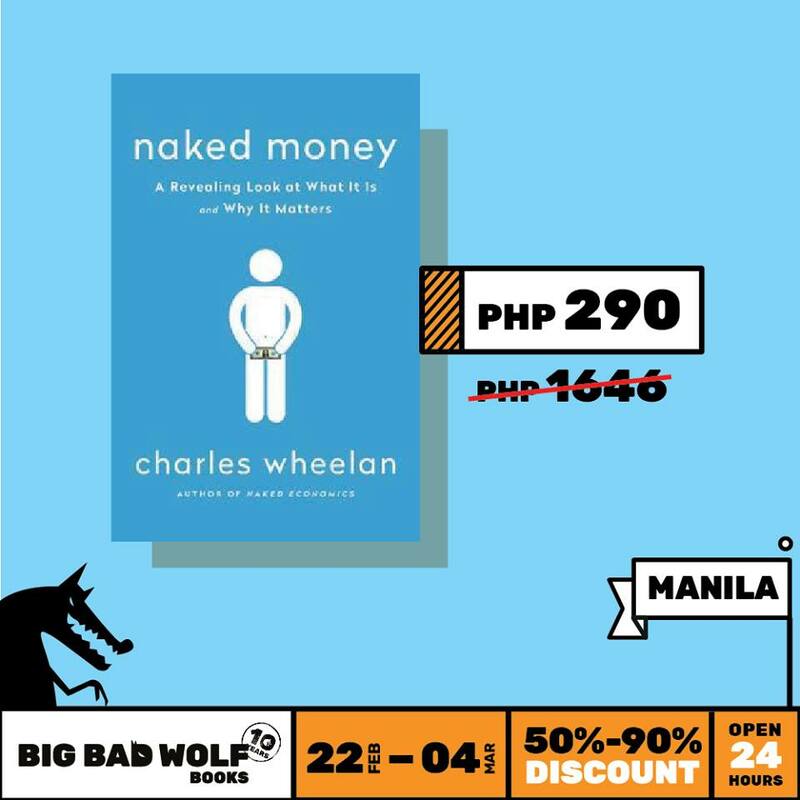 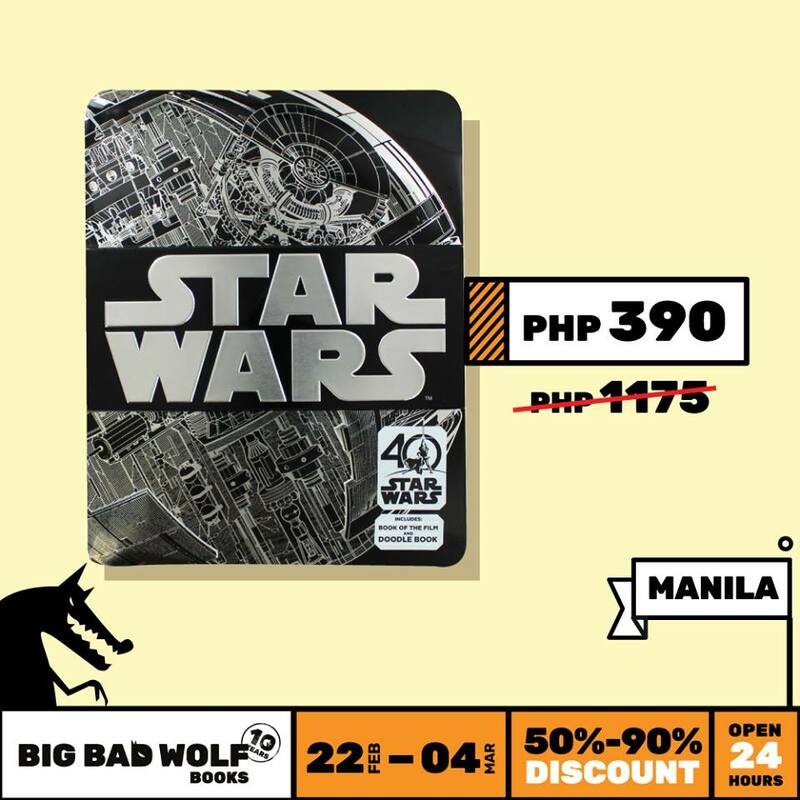 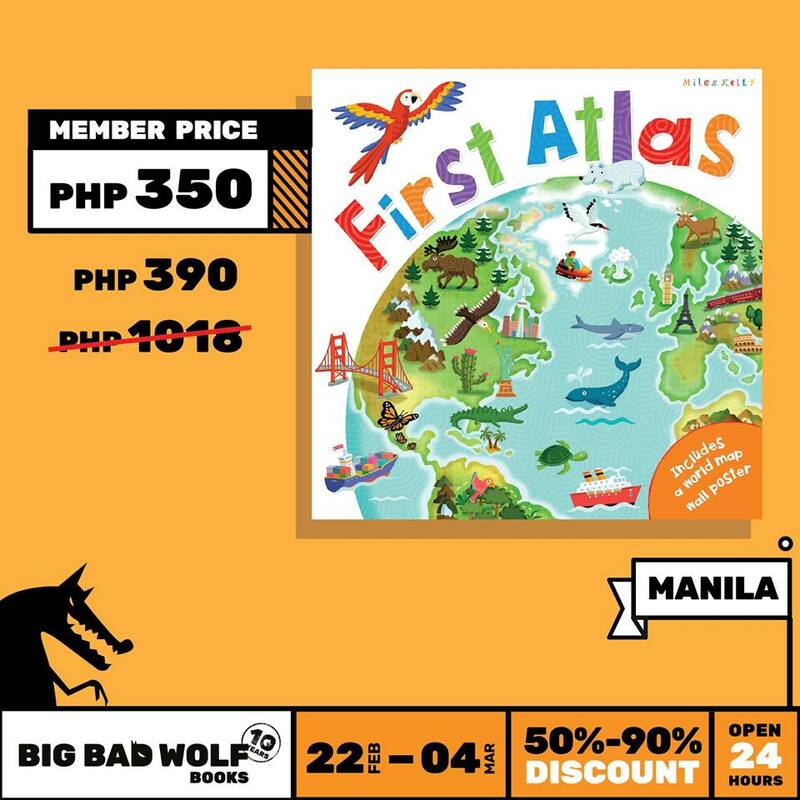 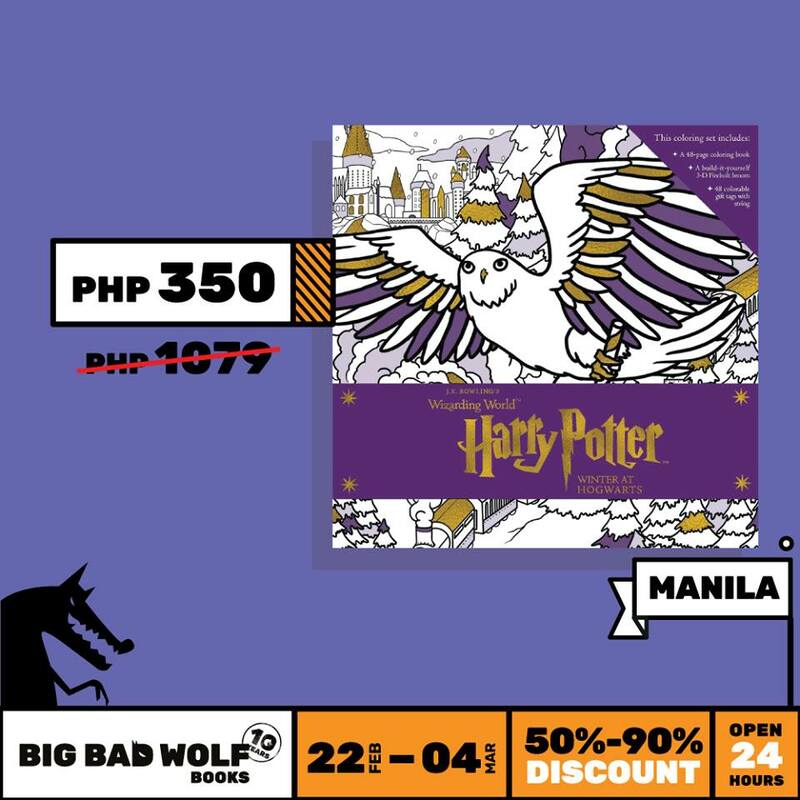 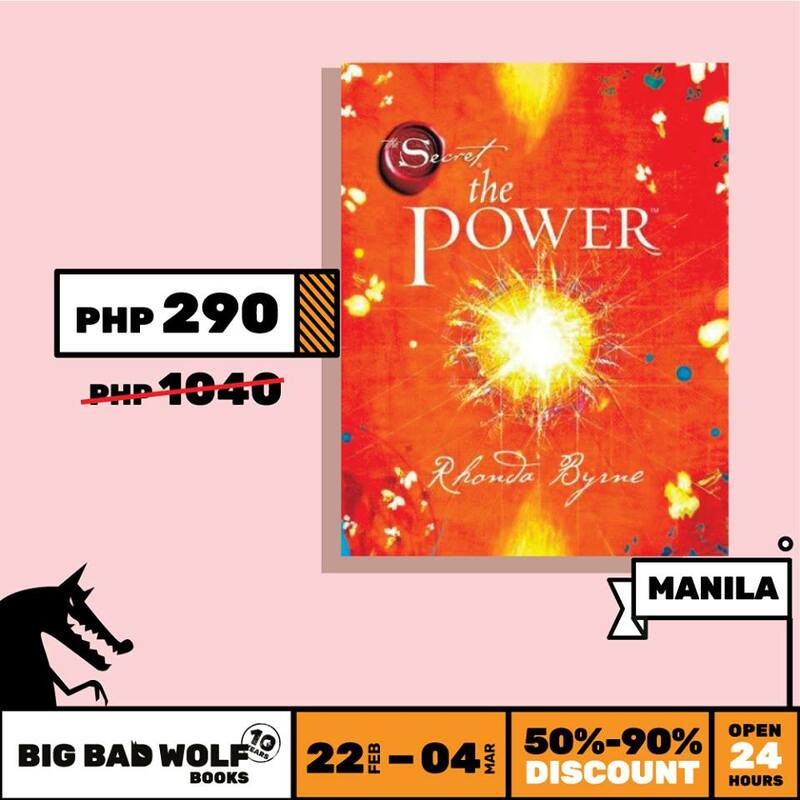 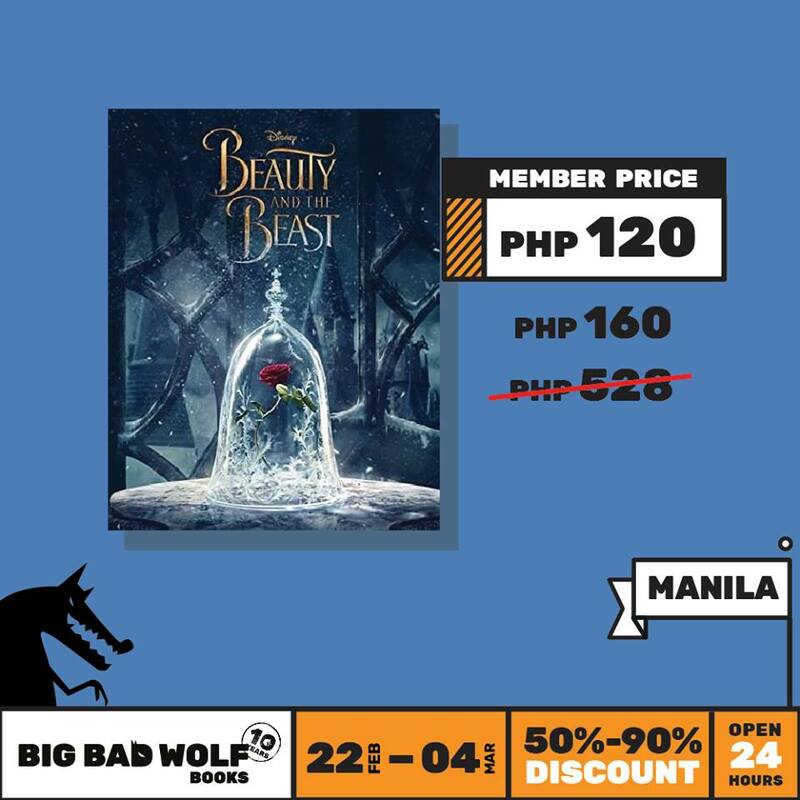 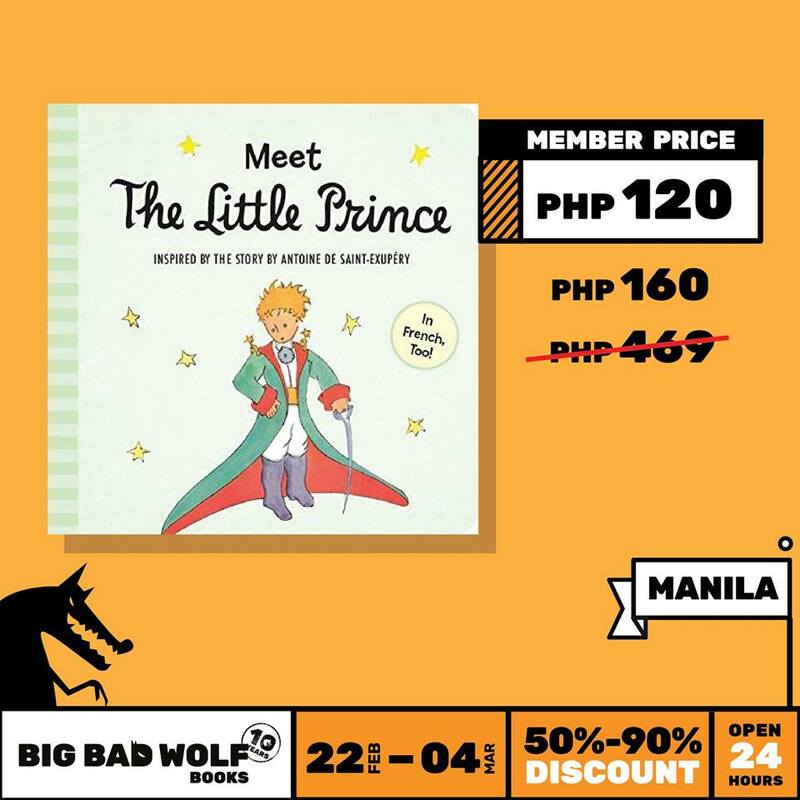 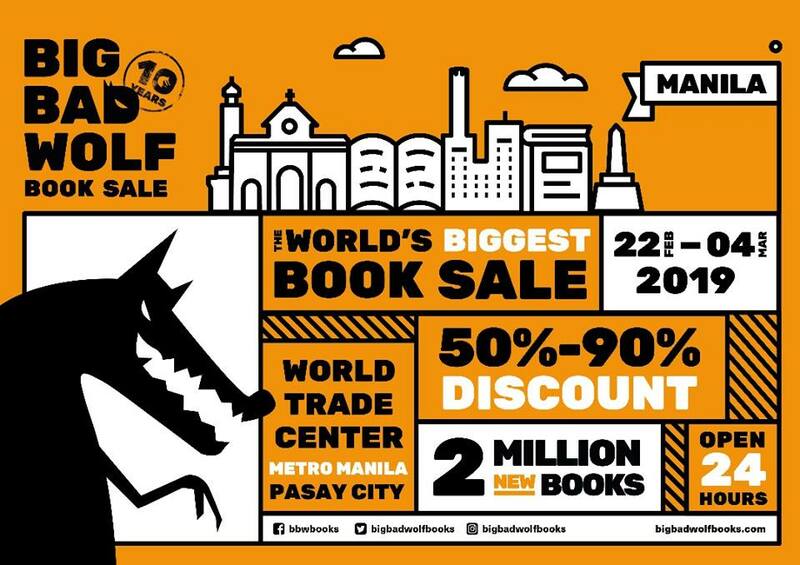 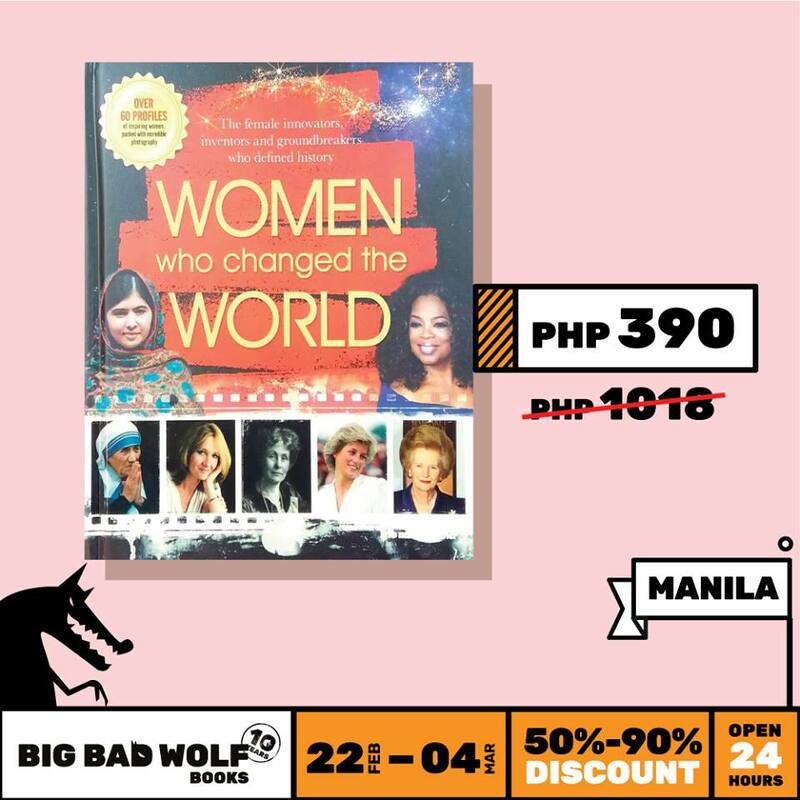 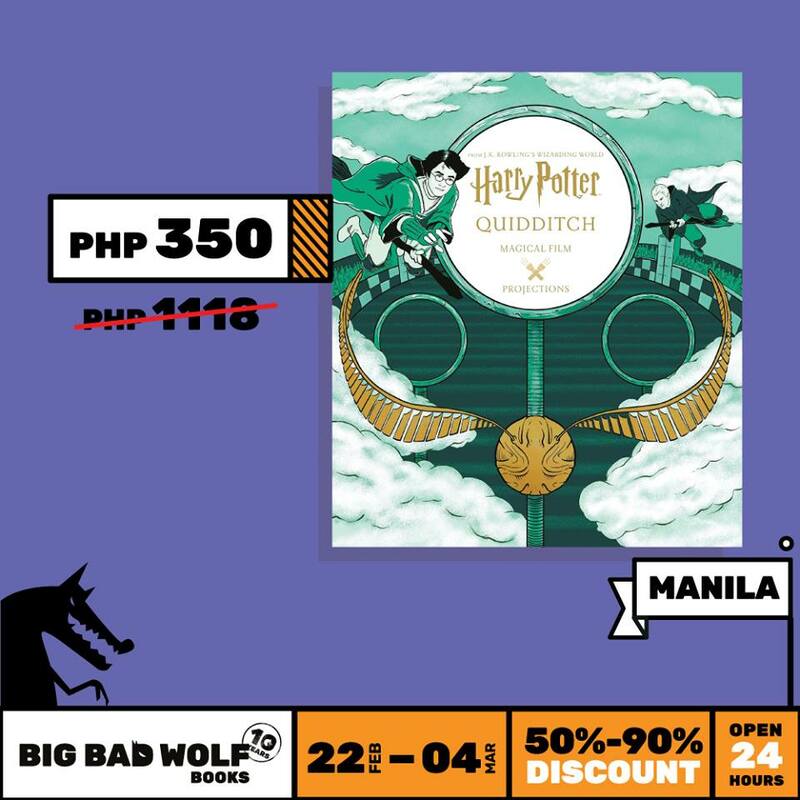 The Big Bad Wolf Book Sale will be coming to you for the 2nd time!